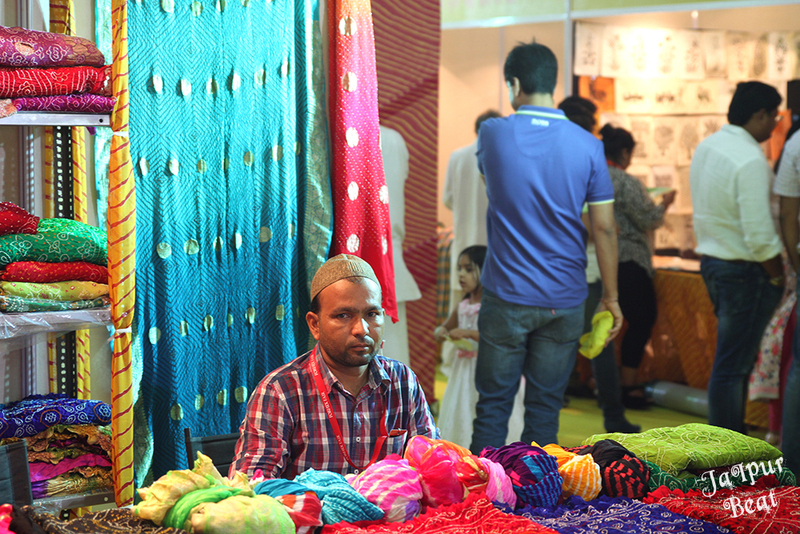 The whole world of craft, textile, furniture and handicraft is right here in your city at the Forhex Fair. 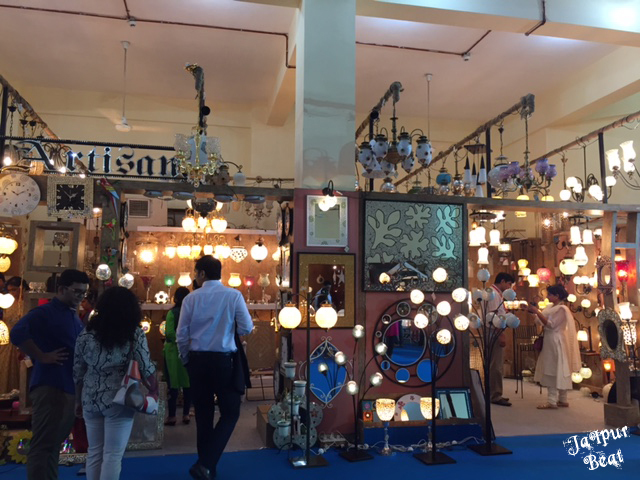 We all are aware that Forhex Fair is a popular heartthrob event of the Pink city held annually in the month of August, where visitors experience the unique world of Handicrafts. 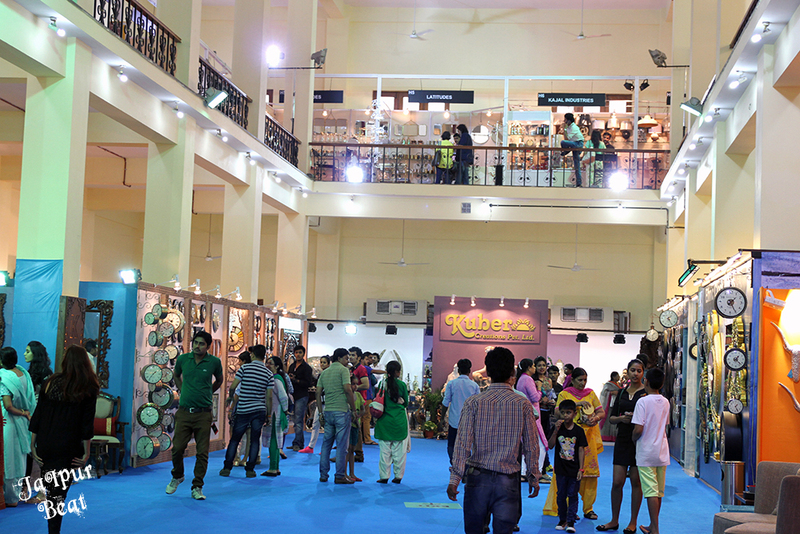 The 7th edition of the Federation of Rajasthan Handicraft Exporters (FORHEX) Fair 2015 was inaugurated today by Mr. Rakesh Sharma at the Birla Auditorium with as many as many as 80 stalls at the fair. 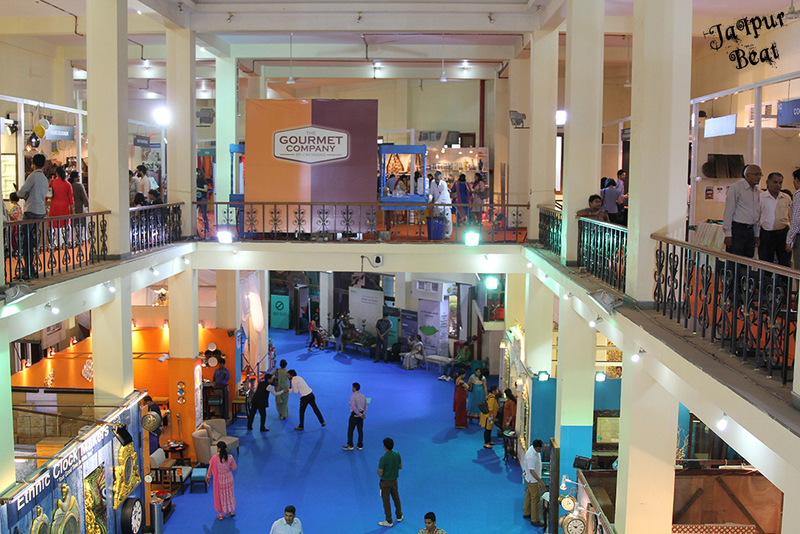 The exhibition is split into 4 halls on the ground and on the first floor. 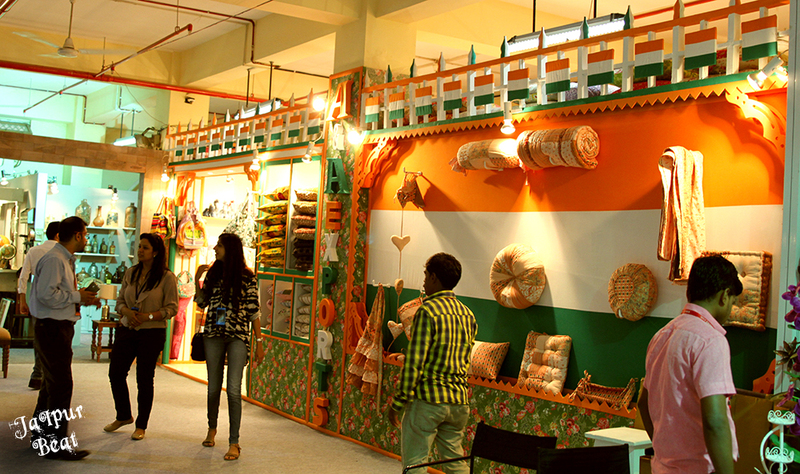 The fair showcases an amazing collection of Handicraft & Textile under one roof viz. 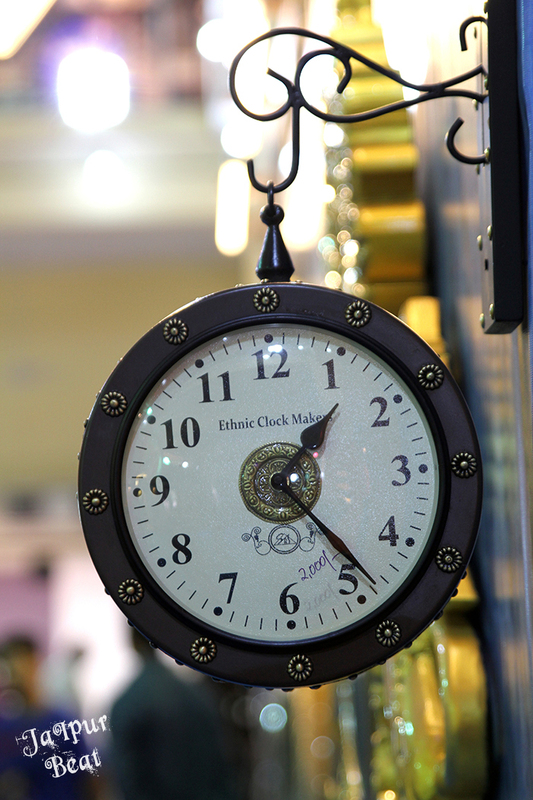 furniture, gifts, decorative items, home ware, carpets, textile made-ups, clocks, tribal craft, ceramic products etc. 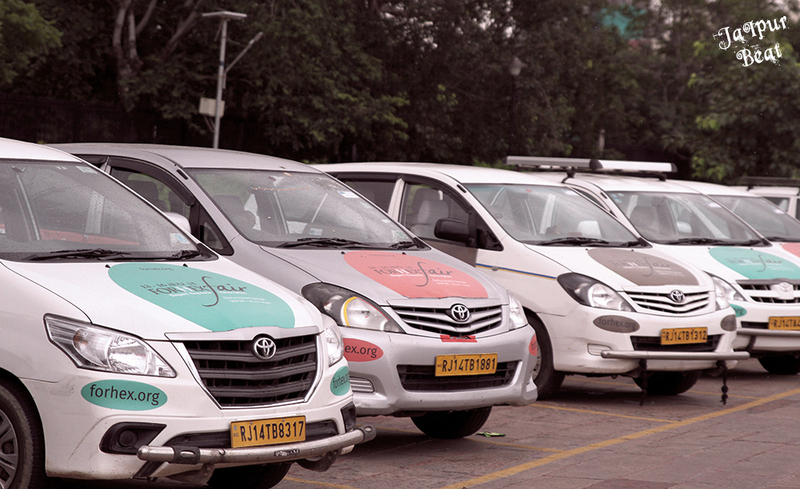 As you enter, the first thing is to park your car in central park parking and take the free shuttle service provided by the Forhex. 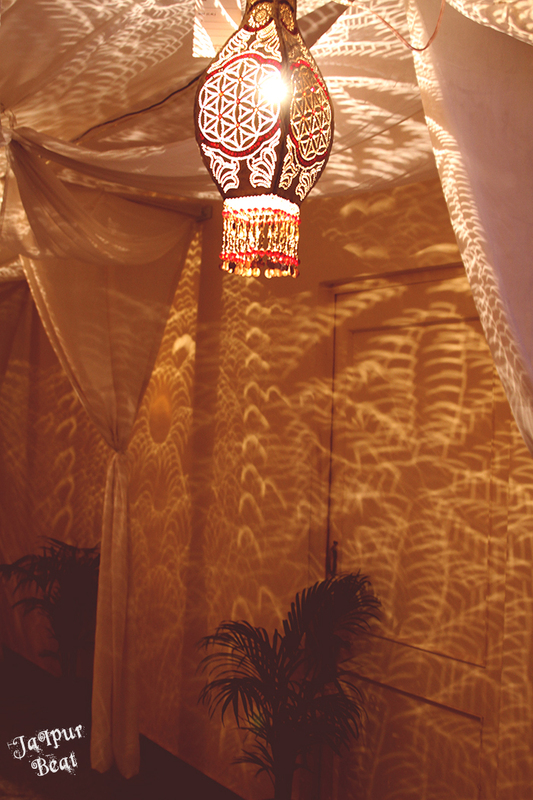 Once you are at the venue, get your registration done, without which your entry is prohibited. 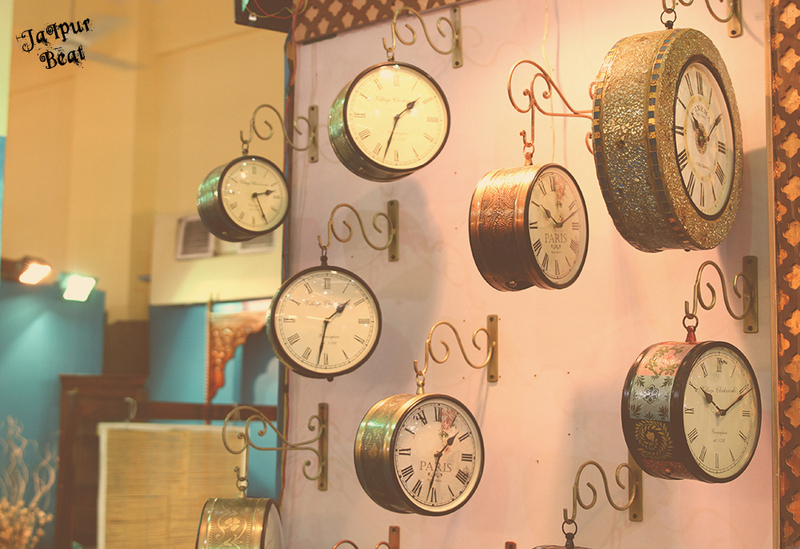 Be it contemporary furniture by 91Degree or the Wall Clocks by Ethnic Clock Makers, Chandeliers and ceiling fixtures from Artisana, exclusive creativity by Renu Dandia, an array of handcrafted products at Kuber Creations, garments and fabrics from Ratan Textiles & Thahryamal Balchand, antiques from Raja Arts or name any, each stall was offering a wide range of exclusive items which were truly breathtaking. 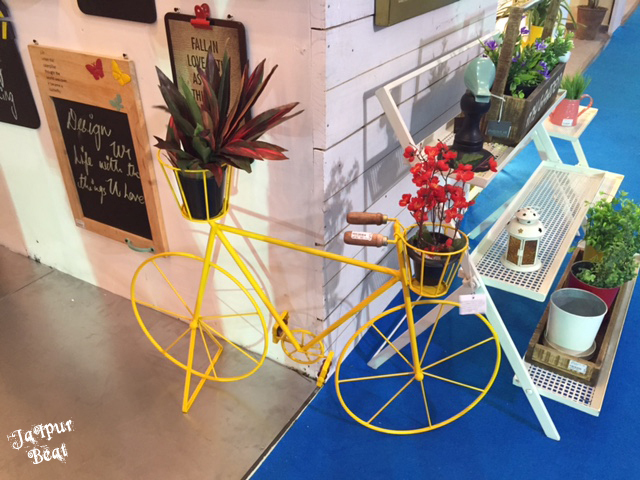 Out of so many, one thing that caught visitor’s attention was the fantastic bicycle planters which were made up of wrought iron and the ethnic clocks in different shapes and sizes. 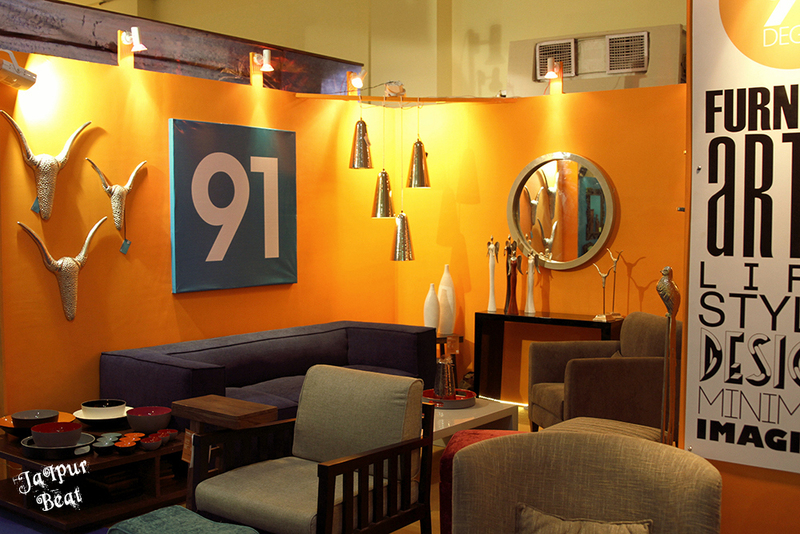 As the next two days being holidays i.e 15th & 16th August, we suggest each one of you to visit Forhex Fair. 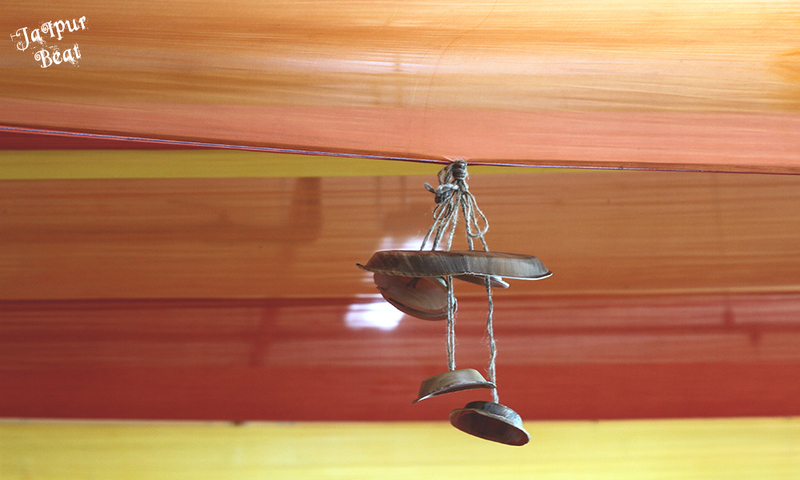 It is worth a visit as no where else you get to see so many things of interest for your home decor. 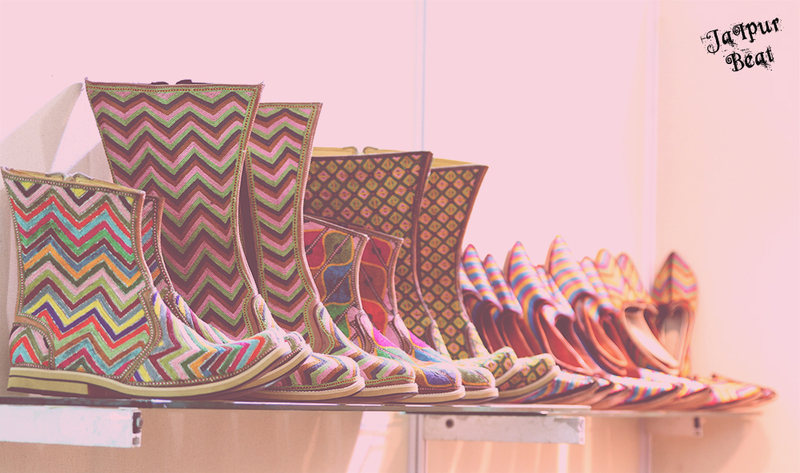 Even if you don’t intend to buy anything your visit to Forhex will broaden your horizon as you get to know what is trending in the market. If you are in the process of making a new home/office or refurbishing the same this is the place for you. 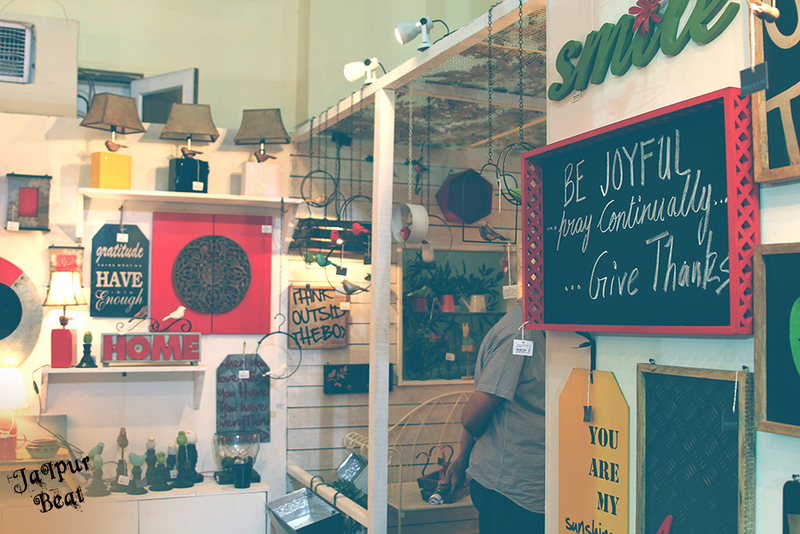 And for all art lovers and creative person ‘Forhex Fair’ is the ultimate destination to open your vistas. So block your calendar NOW!